Mailin and her family struggle in deep poverty. Their village sits at the base of a volcano, and the available jobs don’t pay enough for their family of 8 to survive. At the Kids Alive school, Mailin is able to receive nutritious meals every day along with an education that gives hope for a brighter future. 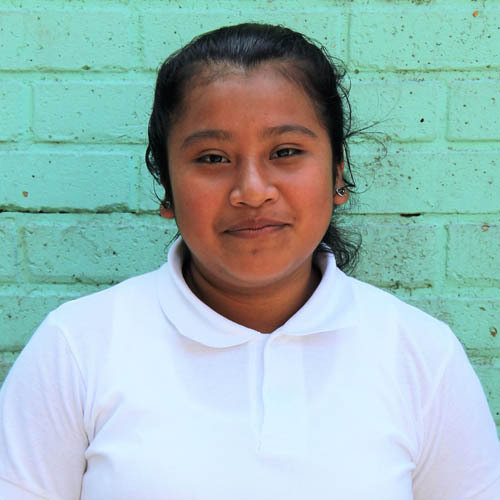 She is a smart student who enjoys being with friends and playing soccer in her free time.